Home > News > Pools > What Happens If You Don’t Winterize Your Pool? The cold is finally here and if you haven’t winterized your pool already, you could be making a very costly mistake. Whether you traditionally take down your above ground pool at the end of the season or follow proper winterization techniques, protecting your investment from freezing temperatures is important. If you have considered leaving your pool open during the winter, here are some of the potential problems that can happen if you didn’t winterize your pool. Both above ground pools and in-ground pools have a protective liner that holds the water in and prevents the foundation of your pool from sustaining damages. Harsh weather conditions throughout the winter can potentially create new cracks in the liner or expand them further as ice begins to form. Not only is this an expensive fix, it can hinder you from opening your pool in a timely manner when summer comes back around. Much like protecting the plumbing pipes in your home during extremely cold temperatures, if you haven’t taken the time to winterize your pool, extra precautions must be taken. Similar to letting a faucet drip inside of your home, you likely will need to continuously run water through your filter to ensure that no water has the ability to freeze in your pipes and burst them. This, in turn, leads to high electricity bills and the potential for your motor to give out. Depending on the filter type you utilize for your pool, there are many different problems that can arise if you didn’t properly winterize your pool. 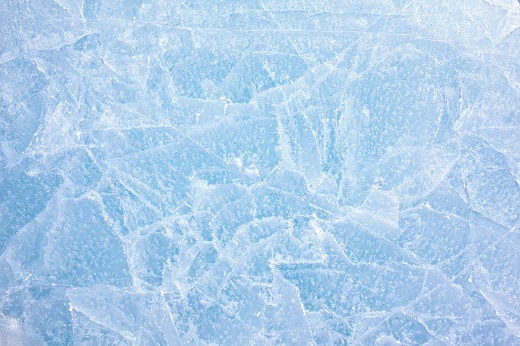 In some cases, the tank will crack from the pressure of ice that has expanded inside of it. However, it is more likely that the clamp ring will crack or the valve will become detached. Aqua Haven Spas has been serving Oklahoma City and the surrounding area since 2003. We strive to provide consumers with hard-to-find spa and pool care products and accessories; backyard entertainment products and more, all at the lowest prices on the internet. We encourage you to browse our pools to find the perfect one for you including above ground pools and in-ground pools!